It’s been quite a week in movie land! 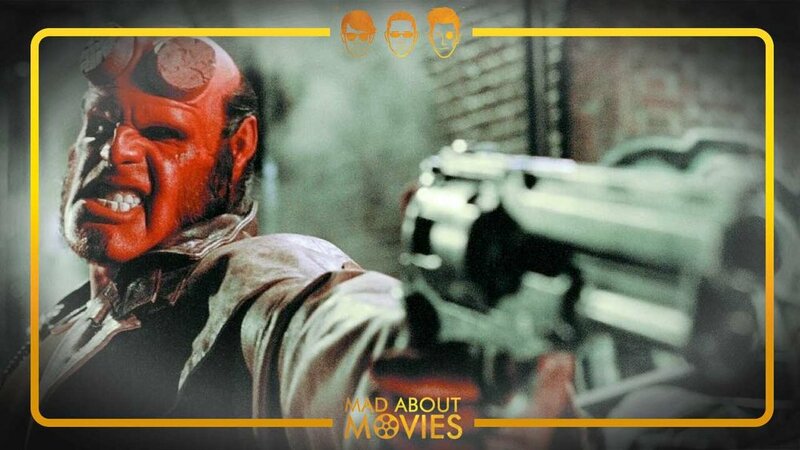 Time to catch you up on everything you need to know about the upcoming Disney+ streaming service and what lengths you need to take to avoid the Hellboy reboot with Ariel from the Geek 101 Podcast. Our exclusive Harry Potter Throwback series continues here in the VIP with episode 2 as Brian and Richard lead the way for a very confused Kent, who is watching for the first time. It is, dare we say, magical? It’s a great day in Star Wars land when a new trailer drops! Today, we got our first look at Episode IX: The Rise of Skywalker. As is tradition, Kent and Brian broke it down for an unsettling amount of time. Enjoy! With Brian crying multiple sports tears causing him to seek medical attention, we’ve got Batman Shane pinch hitting to catch up on all things DCEU, review Shazam, and talk about that dad gum Joker trailer. Baseball season is here, so as is tradition here on MAM, we're reviewing another baseball movie, this time throwing it back 30 years to 'Field of Dreams.' Where would this rank for you on your list of best or favorite baseball movies? He’s cute. He’s lovable. But will we ever think about him again? This week it’s all things Disney as we discuss the affects of the recent Fox merger and attempt to stretch our Dumbo review into an entire episode! Jordan Peele returns for his much-anticipated follow-up to 2017's 'Get Out.' But can he live up to the success of his stellar debut? Tune in as we break down everything from 'Us' as well as discuss the big industry announcement from Apple. 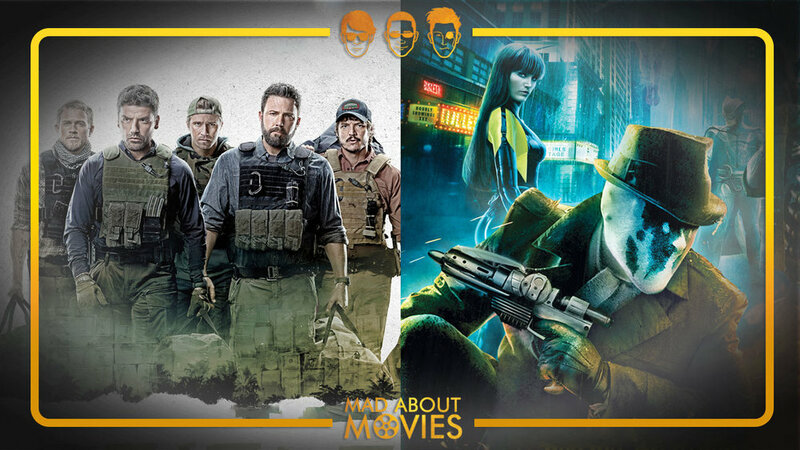 We're bringing you a double-dose of reviews in the VIP this week with Kent and Brian featuring a look at Netflix's newest offering 'Triple Frontier' and a Throwback discussion on 10 years of 'Watchmen' before the HBO series debuts later this year. In this week's exclusive VIP episode, we're throwing it back to the dramatic days of Jim Carrey and the Americanization of Kate Winslet in celebration of 15 years of 'Eternal Sunshine.' Is the movie artsy-fartsy crapola or a modern-day masterpiece? The first female-fronted entry into the Marvel Cinematic Universe is finally here! Where does ‘Captain Marvel’ rank in the series? Is Brie Larson a “star?” Was the 90’s nostalgia a complete beating? Where the heck do we go from here? We attempt to answer these questions and more as well as discuss Spielberg v. Netflix. 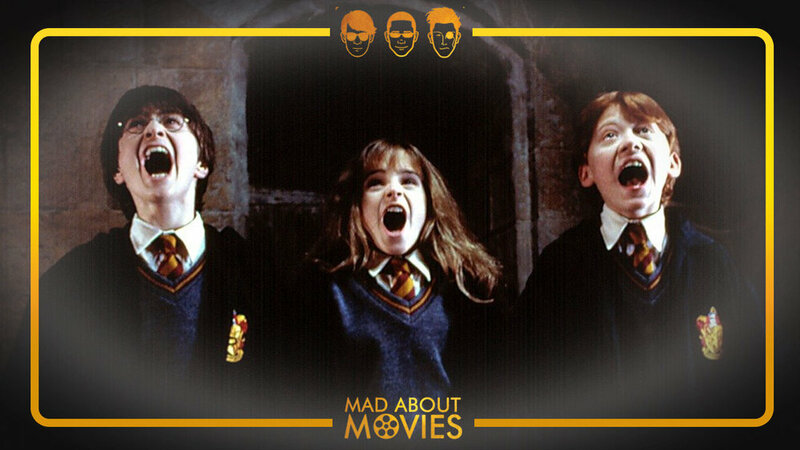 We're kicking off our Harry Potter review series by going all the way back to the beginning. Brian and Richard have prepared their spreadsheets and debate points after their 300th viewing, and Kent is watching these for the first time EVER! What is going to happen?!? Hard to believe it's been 15 years since the release of Anchorman. 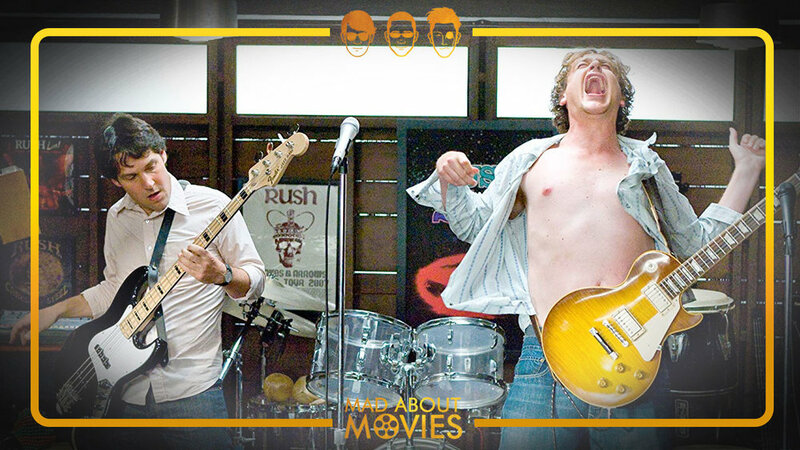 Brian and Richard are throwing it back and throwing tridents as they reminisce on the glory days of Will Ferrell & Co. You stay classy, #mamfam! Get your leather, fur, and ambiguous English accents ready, because it’s time to put the finishing touches on the beloved ‘How to Train Your Dragon’ trilogy. Is it the most underrated animated series of the past decade? Let us know your thoughts in the comments and on social media! The first host-less Oscars has come and gone. There were winners. There were losers. There were 90s alt-rockers. We stayed up way past our bedtime to bring you our annual Rants & Raves Oscars Postgame Show so have at it, #mamfam! By way of the VIP vote, we're looking back at 35 years of 'Sixteen Candles' with our fellow VIP Megan to reminisce on the glory days of rom-coms and John Hughes' greatness. What's your favorite "80s rom-com?"